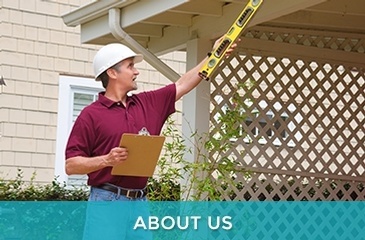 Licensed Home Inspectors Brooklyn | House Pro Home Inspection Inc. 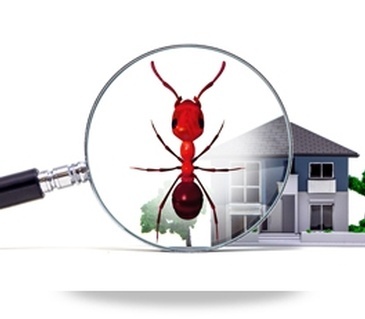 Schedule A Free Termite Home Inspection! 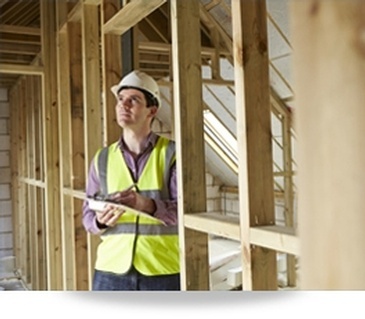 House Pro Home Inspections is a young, progressive and dynamic home inspection company in NYC. 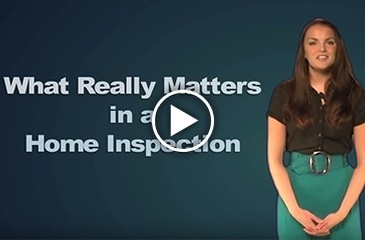 Know more about what really matters in a home inspection. 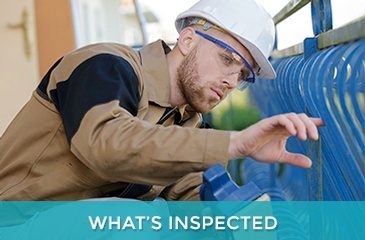 Indoor inspection or outdoor inspection, House Pro Home Inspection Inc. offers you an inspection that will cover all aspects of home. 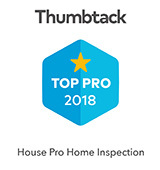 I had excellent experience with House Pro Home Inspections. 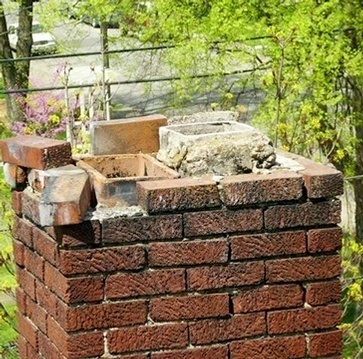 Inspector arrived on time and I got report on next day. Reasonable fee. Zach has been a dream; thorough and very professional. 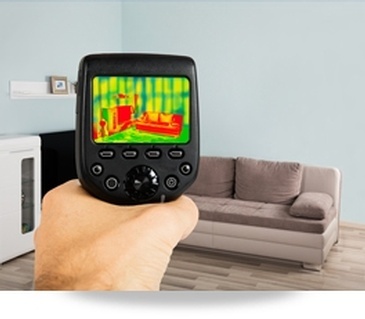 He is very approachable and explains his findings in a relatable courteous way... even when asked the same question multiple times. 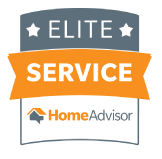 I highly recommend his services! 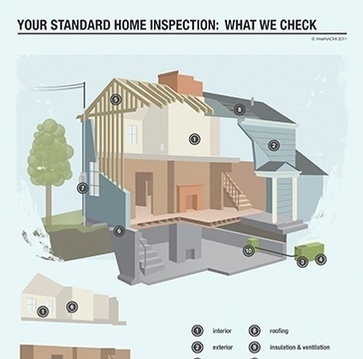 Trust your home inspection to House Pro Home Inspections and avail our services across New York. 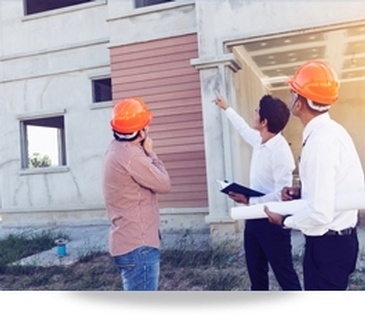 View home inspection checklist by House Pro Home Inspections for a smoother home inspection process. 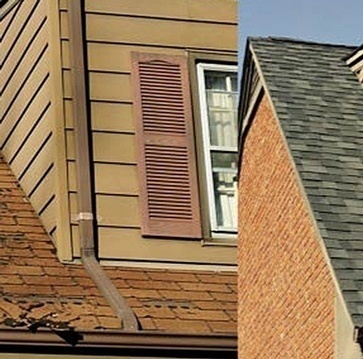 View blog posts by House Pro Home Inspections for latest home inspection solutions in NY.